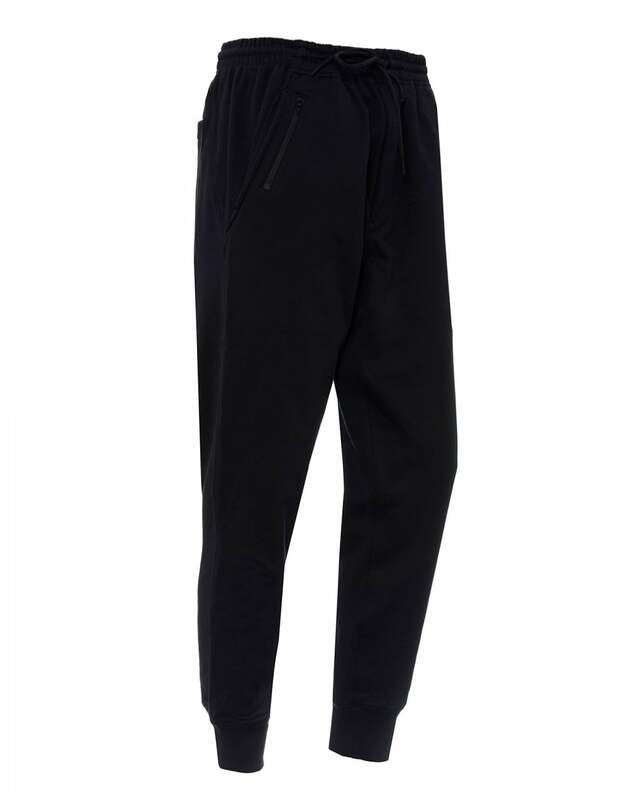 A sleek pair of black sweatpants and a wardrobe staple for the casual style lovers. Featuring ribbed cuffs, loopback jersey fabric, side pockets, a back patch pocket and Y-3 branding. Versatile and minimal, the piece can be be paired with a t-shirt and sneakers for a dynamic sporty look.